LEARN HOW YOU CAN EARN A SEVEN FIGURE INCOME WORKING FROM YOUR HOME. NOW YOU CAN CREATE RESIDUAL WEALTH PART-TIME! Build a business on your terms, work when you want, and start enjoying life. Download our Compensation plan to find out why we are the Hottest Network Markteing Company on the planet! Submit your information below and we'll give you even more deals. Drop us a line and we'll send you out some info! 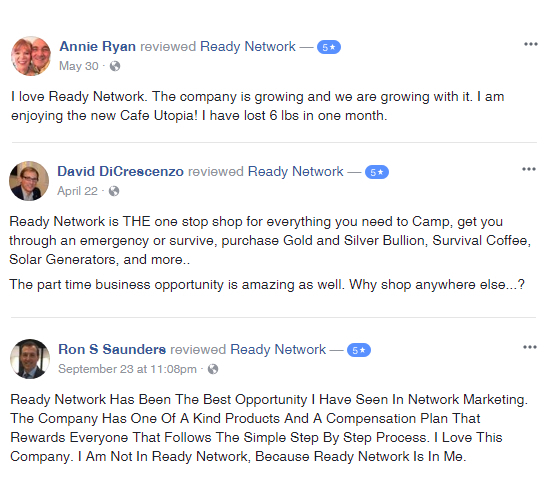 A few words from some of our Ready Network® Partners. 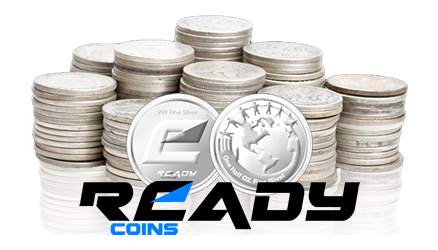 There are many different ways to earn income as a Ready Network® Partner. 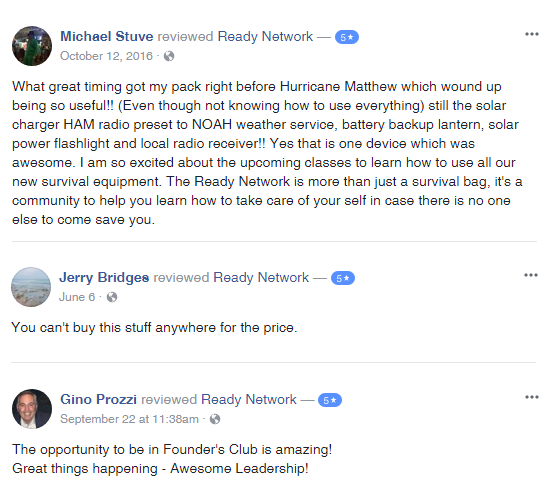 Share the Ready Network® opportunity with friends and family and enroll three new Ready Partners with at least one Elite Ready Pack each during a Ready Partners first 30 days . You will earn a “Ready Pack Cash BONUS’ for each one. You are now also qualified to receive the Be Prepared Bonus and can start earning a 10% Coaching Commission. Enrolling new preferred customers is how you build residual monthly income. When you enroll new ROMP Club Members, you will receive a "ROMP Acquisition BONUS for every new ROMP Club Member you enroll and is paid within the weekly commissions. Sponsor and maintain three Ready Order Monthly Product (or ROMP) Club Members and, in turn, qualify for the "Rady to be FREE " BONUS. Now that you are a qualified Ready to Be FREE you will receive the montyhly featured product for FREE, including all of the other benefits with your monthly RAD, as long as you stay qualified. Ready Network® Partners can earn exciting executive bonuses as well. Get additional rewards as you lead your team to success. 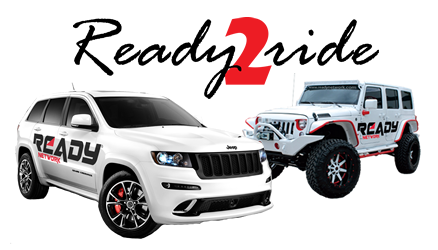 Earn the Ready2Ride Bonus by helping your team rank advance!